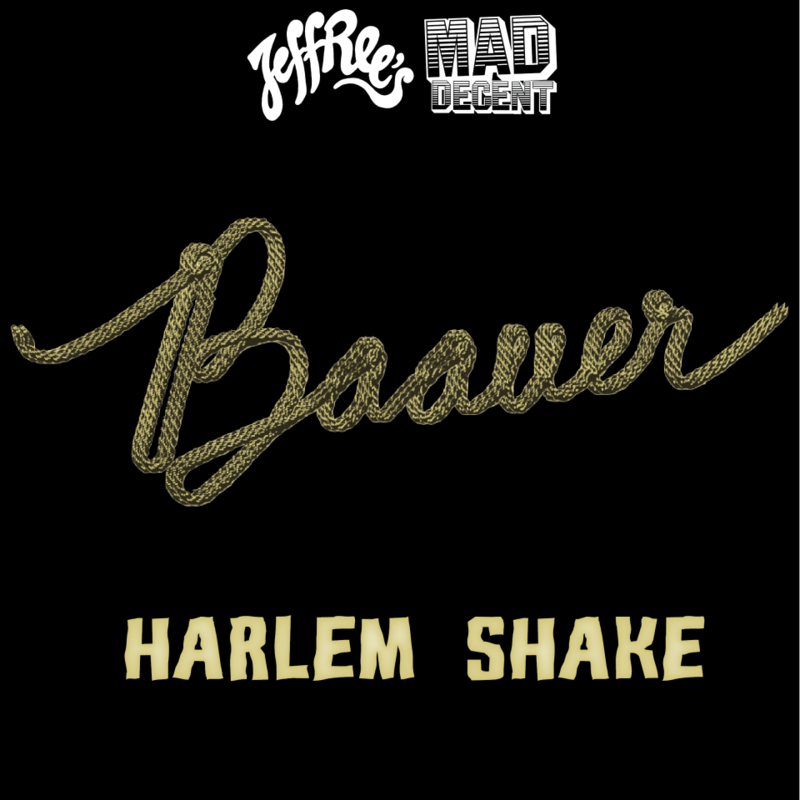 Baauer - Harlem Shake | zippytrack | Search for new music. Though Harry Rodrigues aka Baauer hasn’t been on the scene long, the amount of buzz the 23-year-old has been able to build in such short time has been strikingly impressive, going from SoundCloud’s best kept secret to contemporary electronic music’s new poster child seemingly overnight. Now, with stellar remixes for the likes of No Doubt and Flosstradamus under his belt, and the elephantine tune that is “Harlem Shake” (Mad Decent/Jeffrees), Baauer is poised to proceed with his global takeover, and continue defining ‘Trap Music’ at its very best. Already clocking plays across the world c/o TNGHT, Rustie, Diplo, A-Trak, Skrillex, Benji B, Toddla T, Araab Muzik, Oneman, Jackmaster, Skream & Benga and Nick Grimshaw – the few Baauer songs that have seen a release have been anthems through and through.